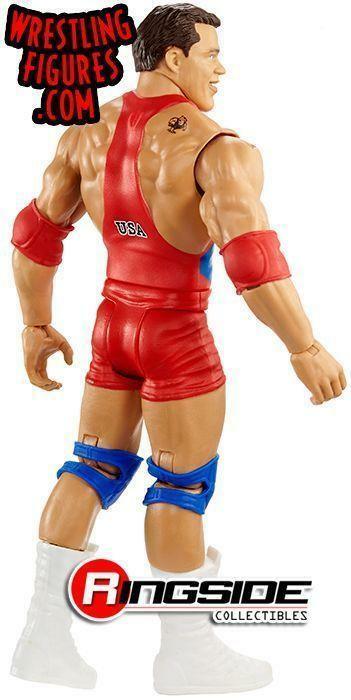 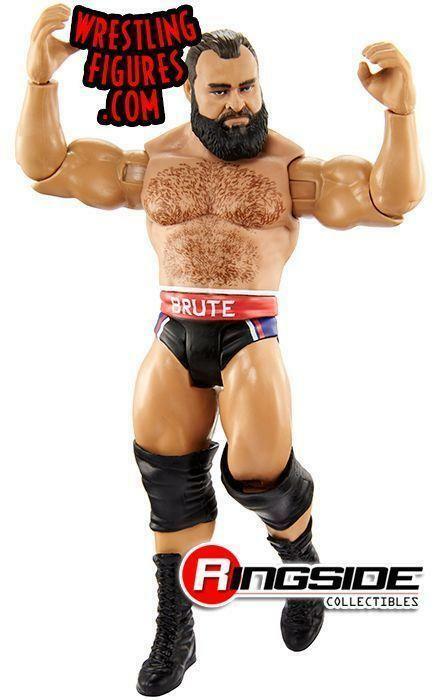 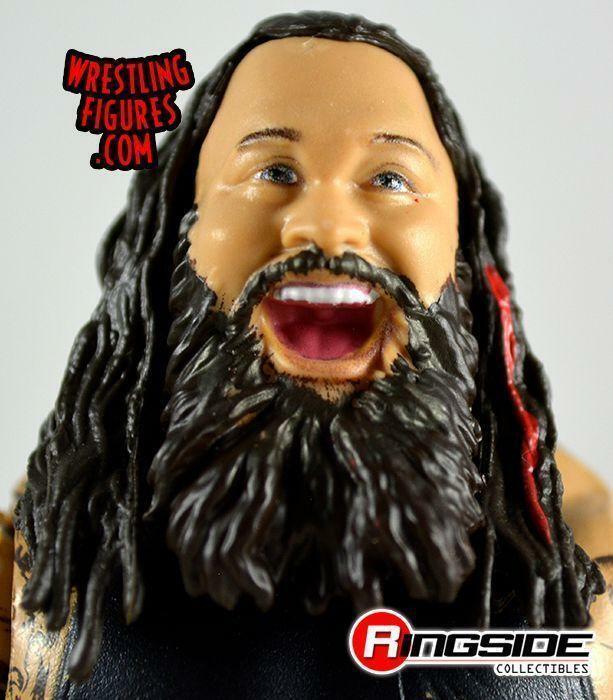 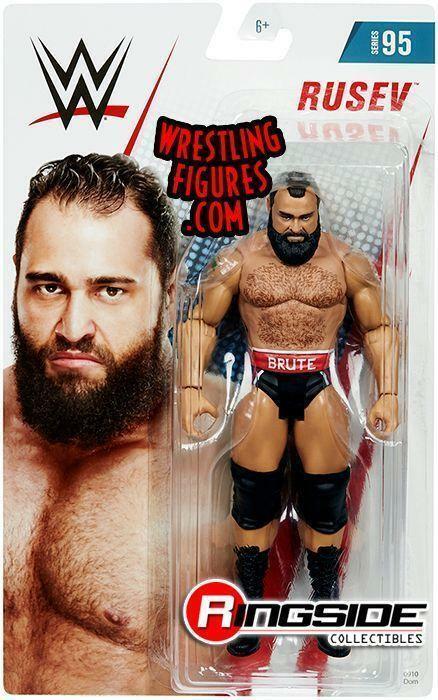 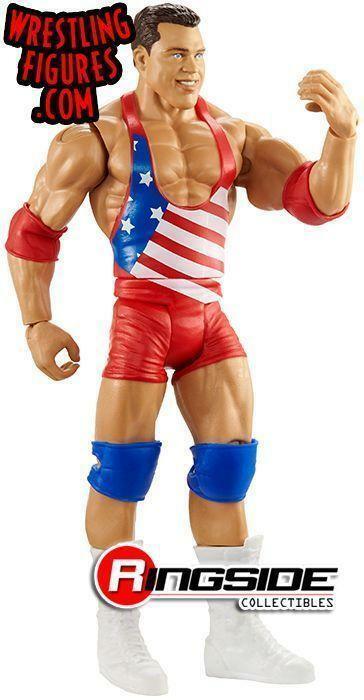 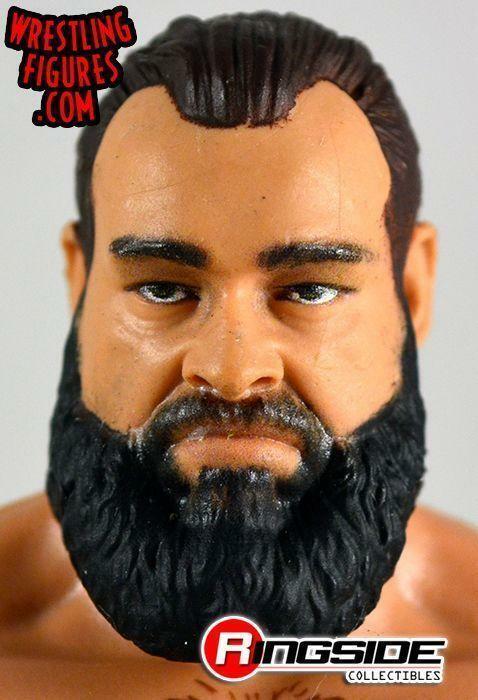 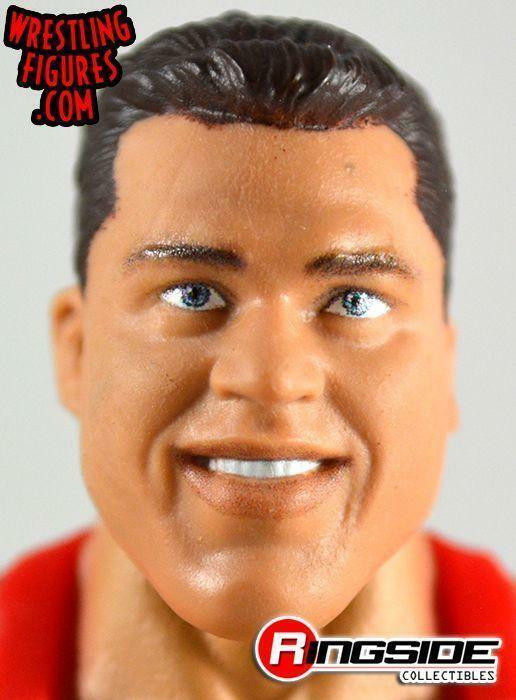 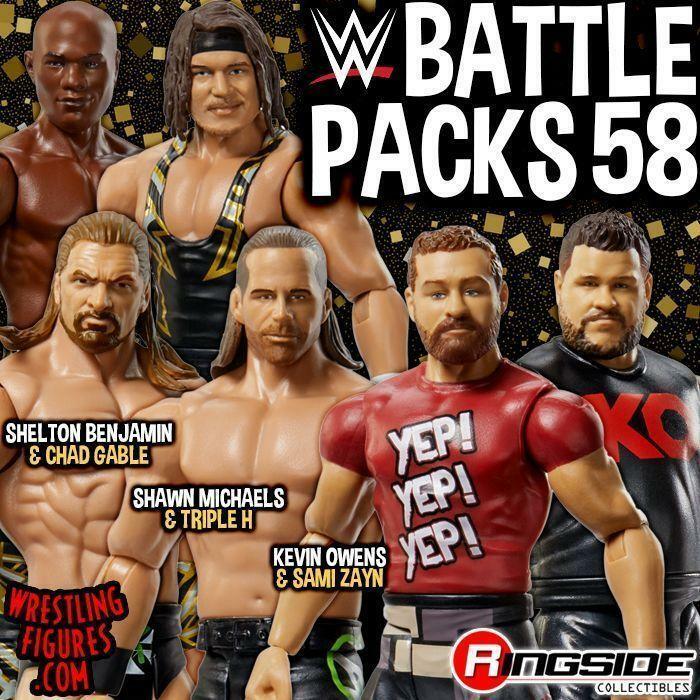 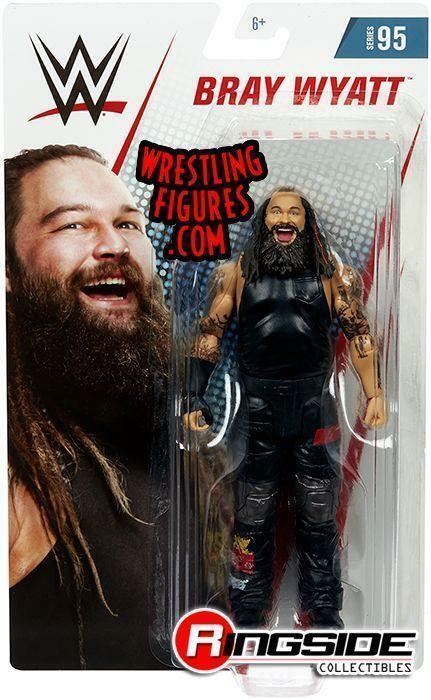 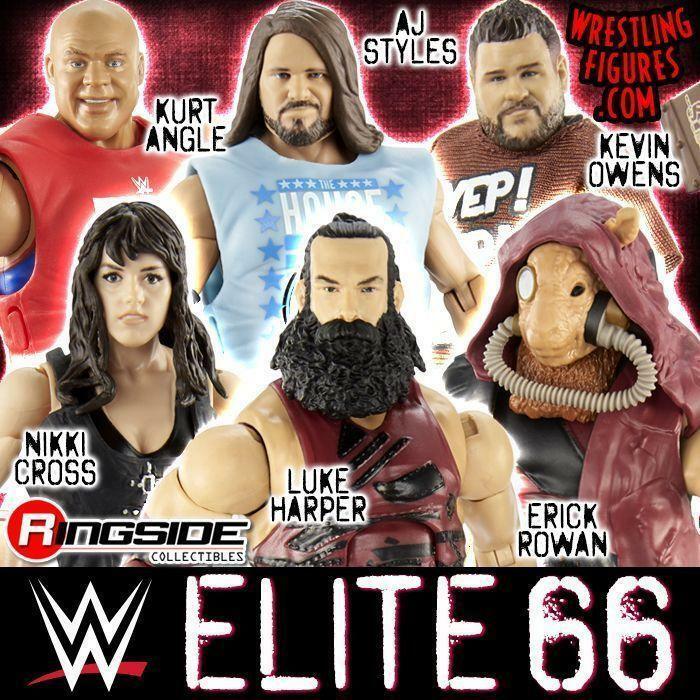 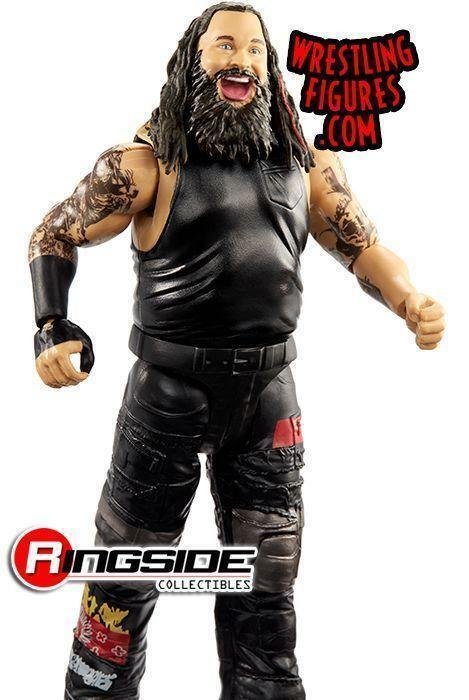 WrestlingFigs > Figure News Posts > Mattel WWE Toys > WWE Series > MATTEL WWE SERIES 95 UP FOR PRE-ORDER! 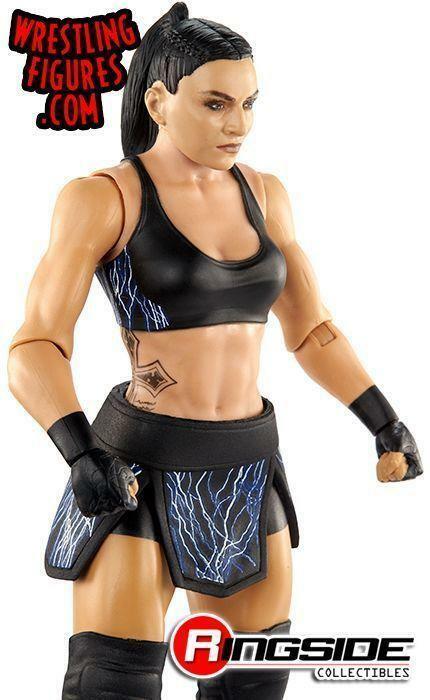 FIRST-EVER SONYA DEVILLE! 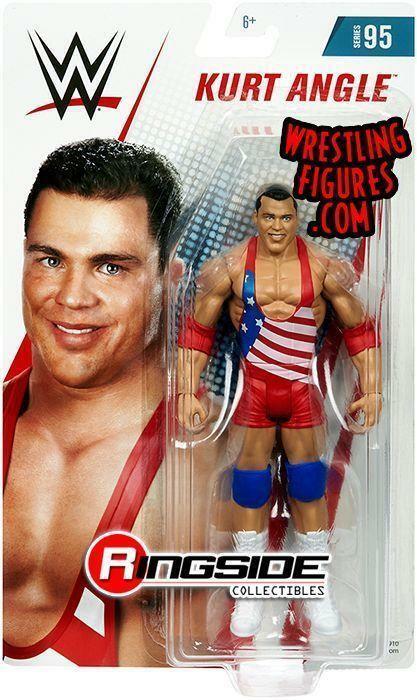 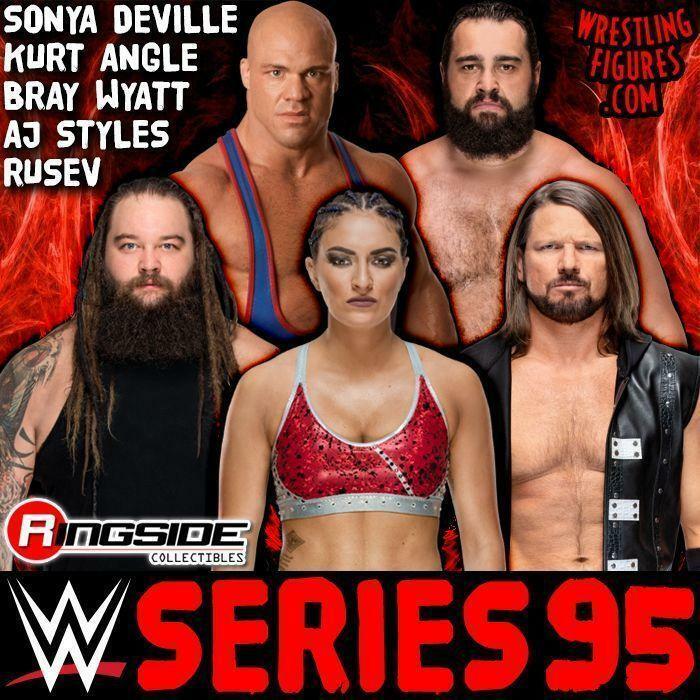 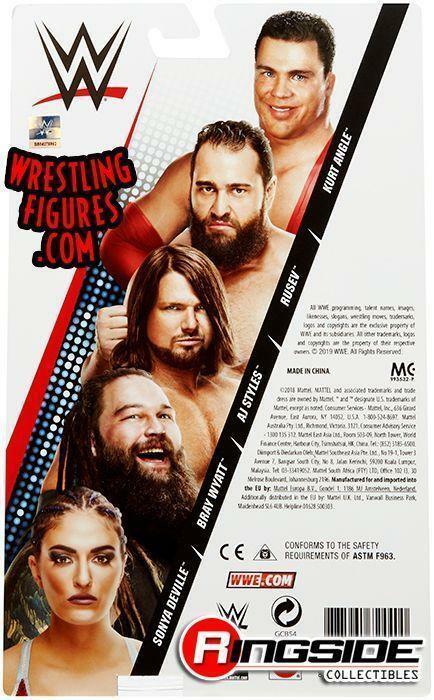 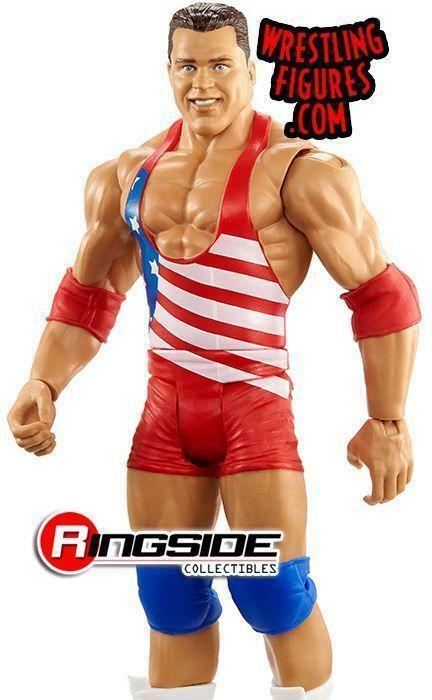 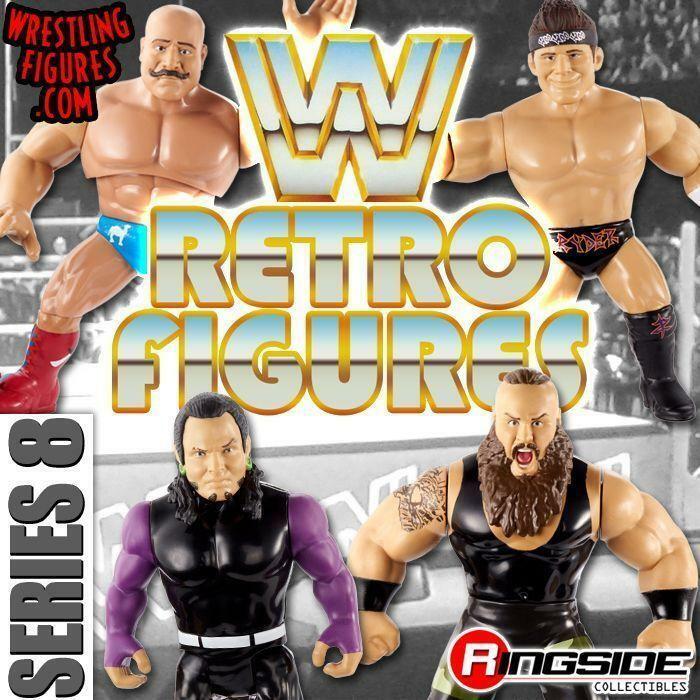 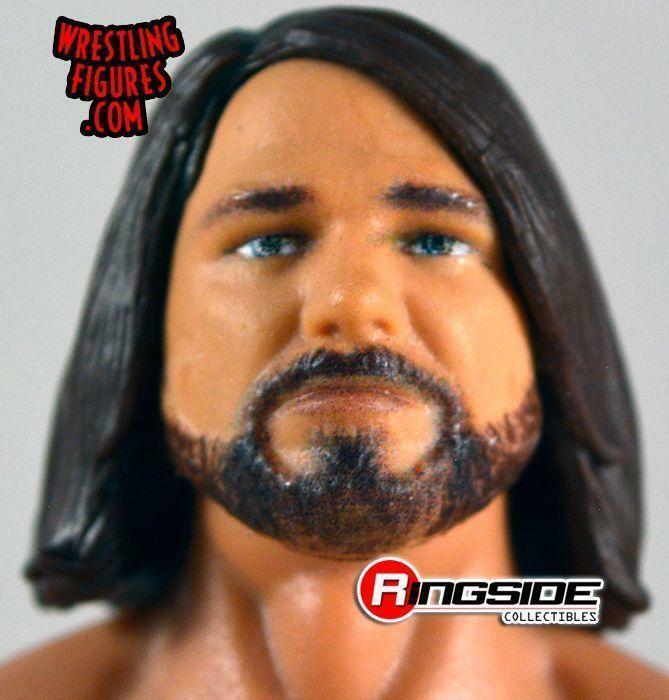 Mattel WWE Series 95 Toy Wrestling Action Figures are up for PRE-ORDER at Ringside Collectibles!